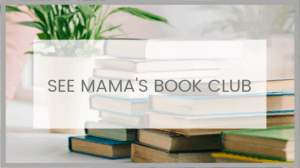 Hopefully, you were able to read my previous post Cruising to Alaska in which I gave details about our time aboard the Ruby Princess. Today, we explore our first Port in Cruising to Alaska! Part Two: Ketchikan. But first, don’t miss my tips on What to Wear on an Alaskan Cruise! 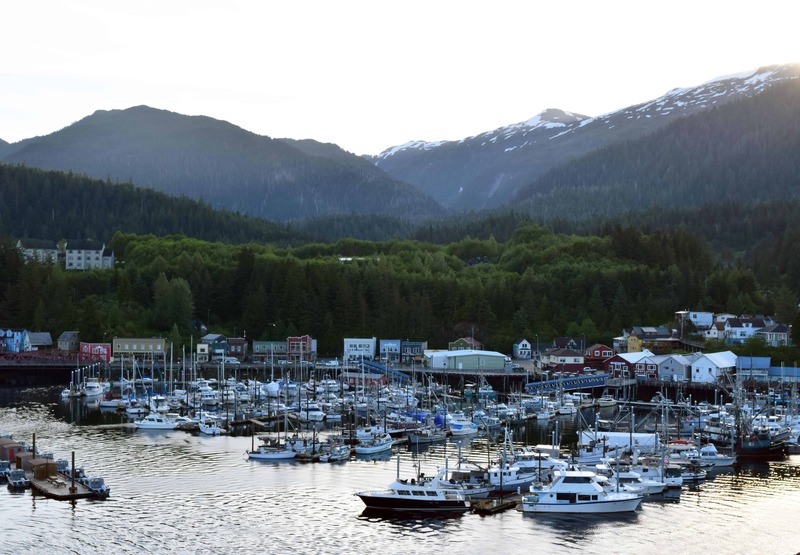 Ketchikan, also known as the “Salmon Capital of the World”! From the cruise ship, you can literally see from one end of the town to the other. If you enjoy taking photos, this is the place for you. There are historic sites all over its iconic town and includes rainforest, waterfalls, and tons of wildlife within walking distance. Our first view of Ketchikan as our ship pulls into port. Ketchikan, Alaska, is usually the very first port your cruise will stop at. The excitement of seeing the city draw closer and closer as your ship pulls into port is unreal. This was another great reason to have a balcony. The ship pulls into port long before you are allowed to exit. So we were able to see it all as we were getting ready and enjoying a cup of coffee on our balcony. For our cruise, this was an early port day. We arrived in Ketchikan at 6:30 am and only had until 3:00 pm, so we wanted to make the most of our day. Tip 1: We didn’t learn this until our first port day, but when the ship says 6:30 am-3:00 pm, this actually means they want you on the boat by 2:30 pm. That was a real bummer for me as I already felt we had such limited time in each city. 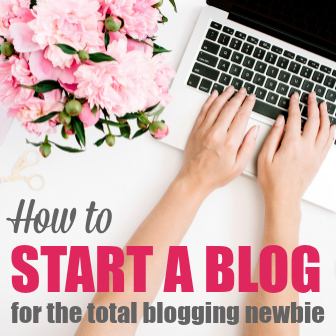 Tip 2: Because of this shorter day, I highly recommend you take advantage of every single minute. The breakfast buffet opens at 6:00 am. We rose early, got ready and ate breakfast right at 6:00 am and were ready to get off the ship at exactly 6:30 am. 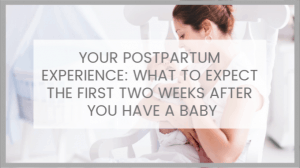 Sounds really early? Don’t worry, the sun rises at around 4:00 am so just leave your curtain open and the natural sunlight will easily wake you up. 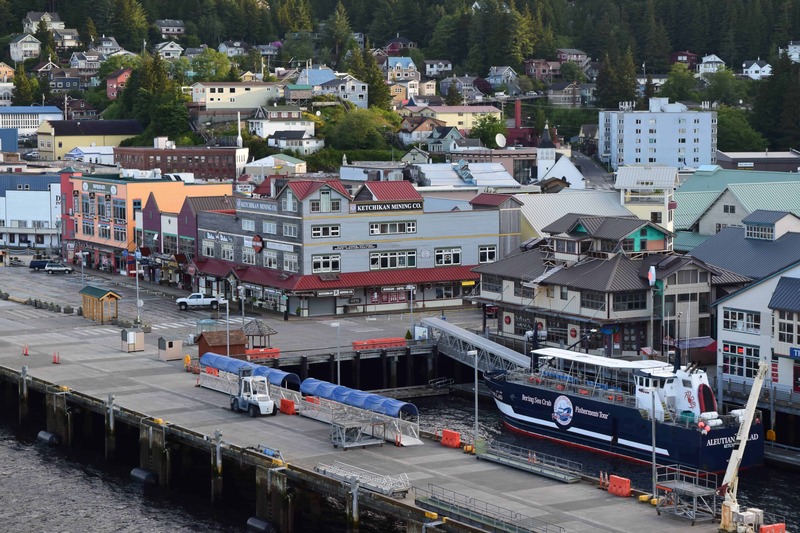 Ketchikan is pretty much split into two categories; the downtown historic area and the scenic outdoor areas. The downtown area does not open as early as the cruise ship docks, so we chose to do some sightseeing just outside of town. In being our first time to Alaska, we really wanted to get off the beaten path and see the Alaskan Wilderness. 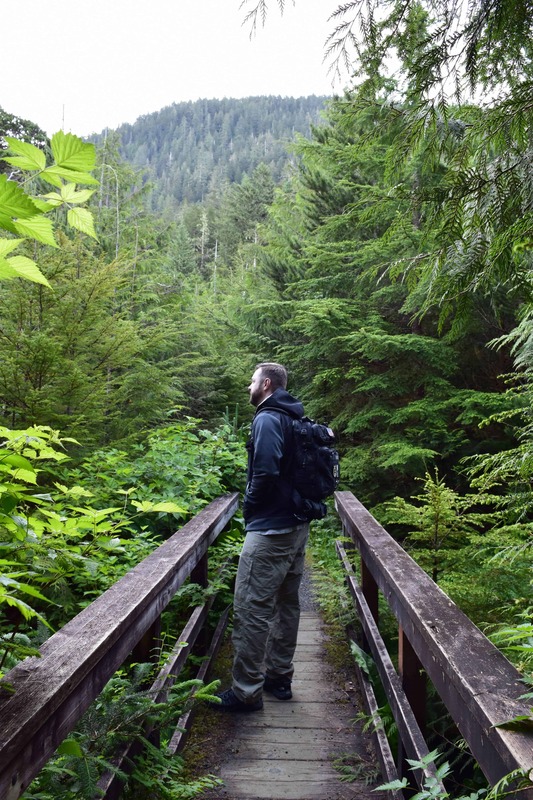 We chose to find some local hiking paths and get a close up look at the Sitka rainforest. 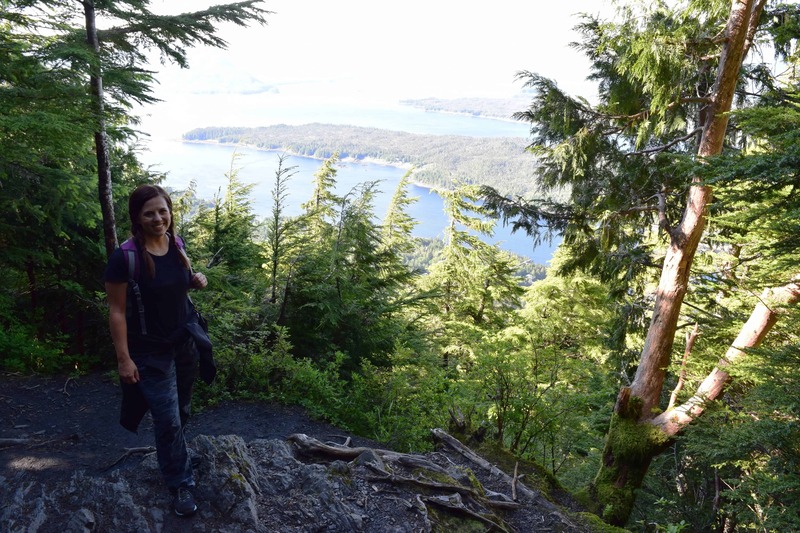 Probably the most famous hiking trail in Ketchikan is Deer Mountain Trail. I’ve heard a lot about the trail itself and the scenic view at the top and let me tell you, we were not disappointed! 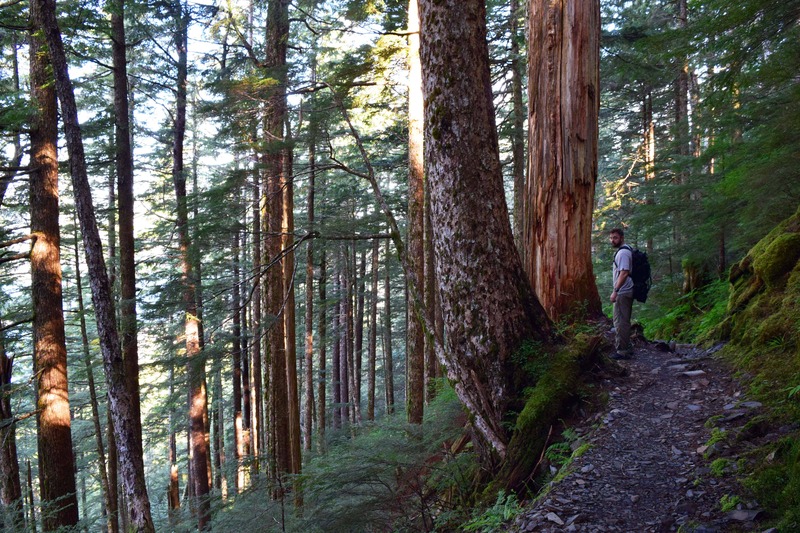 If you are looking for a hike to do while visiting Ketchikan, do this one! From the port, it’s a very quick cab ride to the trailhead (and luckily all the cab drivers knew exactly where it was). Another Tip: Ask your cab driver for a business card so you can call them when you are done hiking and they can come to pick you up. Without that, you would be stuck walking another 1.5 miles to get back to town. Deer Mountain Trail is exactly as most describe it. Difficult! But the scenery and the views make it worth it. It starts off slowly winding through the rainforest and starts to ascend quickly. After a few minutes, it becomes a hike going straight up! Do your best to make it up the steep incline to the 1 mile “First Overlook”. This amazing view will give you chills as you see snow-capped mountains, islands, rainforest, and even the ship terminals way below. The “First Outlook” 1 mile up the trail. You don’t need to be a hiking expert to accomplish this trail, but it will take you awhile if you aren’t in the best of shape. Probably not good for kids or adults with health problems as there are many places where you have to actually climb boulders and jump over small streams. If you want an equally as good trail but not quite so strenuous, try the Rainbird Trail. Your first glimpse of Ketchikan is the iconic Welcome Arch. The arch was originally built in 1920 as a welcome for steamship visitors. It has become one of Ketchikan’s most photographed sites. After our strenuous hike, it was nice to just casually walk around the downtown area. 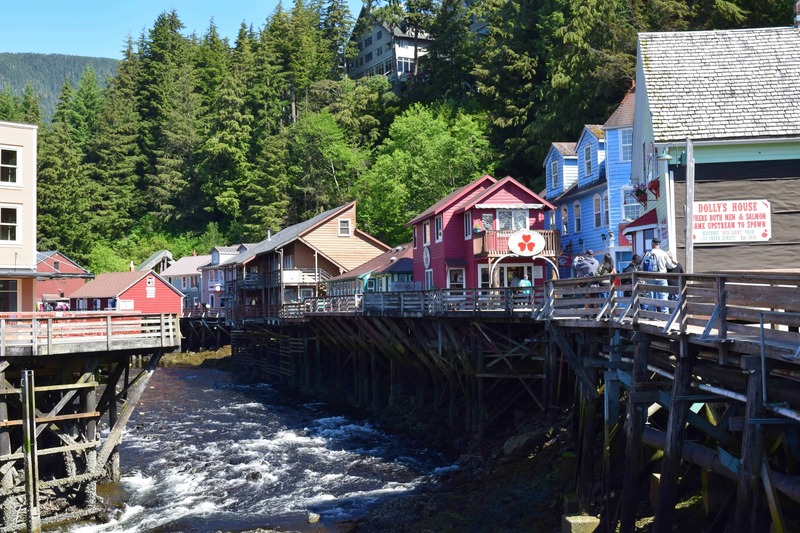 We headed straight over to Creek Street, one of the most famous parts of Ketchikan. Creek Street has a very rich history in Ketchikan and it was interesting walking around the town and read different plaques and signs that told you more about it. Dating back to 1903, Creek Street was a red light district for the town and filled with brothels. Don’t miss “Married Mans Trail” where married men used to have prostitutes exit the properties without being seen! The buildings are all built up on stilts and you can see salmon swimming through the creek below. Today, Creek Street is filled with gift shops, museums and restored homes. If you are looking to get an authentic Alaskan souvenir, do it in one of the shops in Creek Street! We found everything from smoked salmon (and taste tested plenty of it – soooooo good! ), to hand-carved knives. Your best bet at a unique gift is at one of these shops. The only disappointment in this quaint town was the downtown area. Creek Street is really fun to visit but it’s not very big and we were able to finish that in an hour. We headed downtown to walk around and see more of the town. All we found here were touristy shops, cheap gifts, and lots and lots of jewelry. 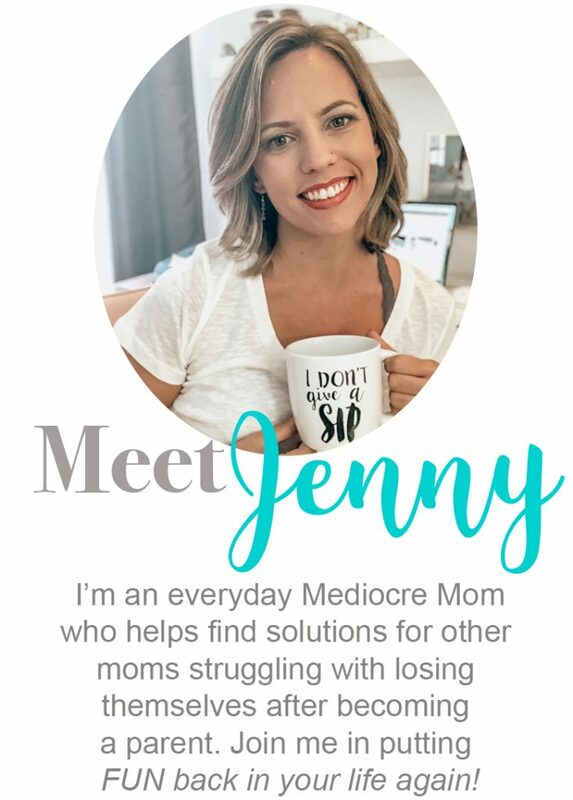 If you are only looking to shop, then this is the place for you. But if you are looking for authentic Alaska, go ahead and skip the downtown area. 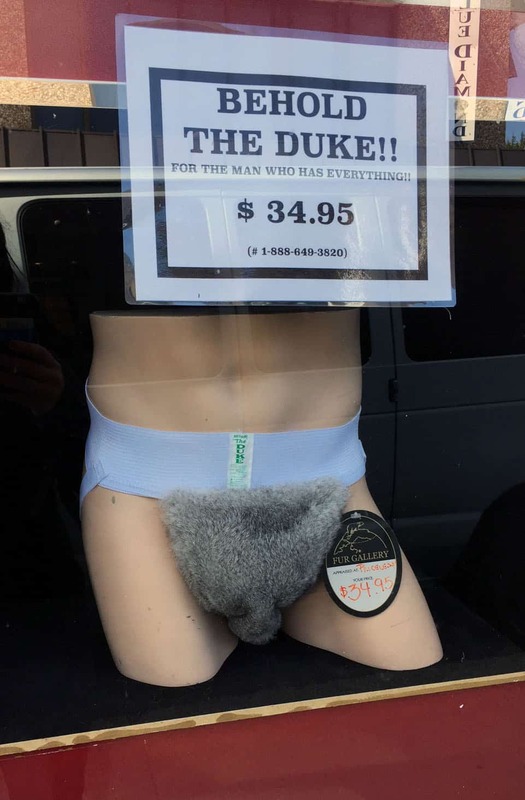 The only thing we enjoyed seeing was this little gem in one of the shop’s windows… so at least we got a good laugh! After all the hiking and shopping, we were starving! Since we are seafood lovers and made a pact to eat as much seafood as we could this trip… we were lucky to find this great restaurant near downtown Ketchikan. The Alaska Fish House was a great little rustic place right on the ocean to grab a bite to eat. The menu had tons of seafood options and plenty of craft beer, so we were in heaven! And the crab legs were amazing. We probably could have sat there all afternoon and enjoyed watching the fishing boats come in with their daily catch. Our day in Ketchikan was too short so we could never do all the things we would have loved to do. Back on the boat, we talked to other cruise ship passengers and heard about some of the amazing things they did. 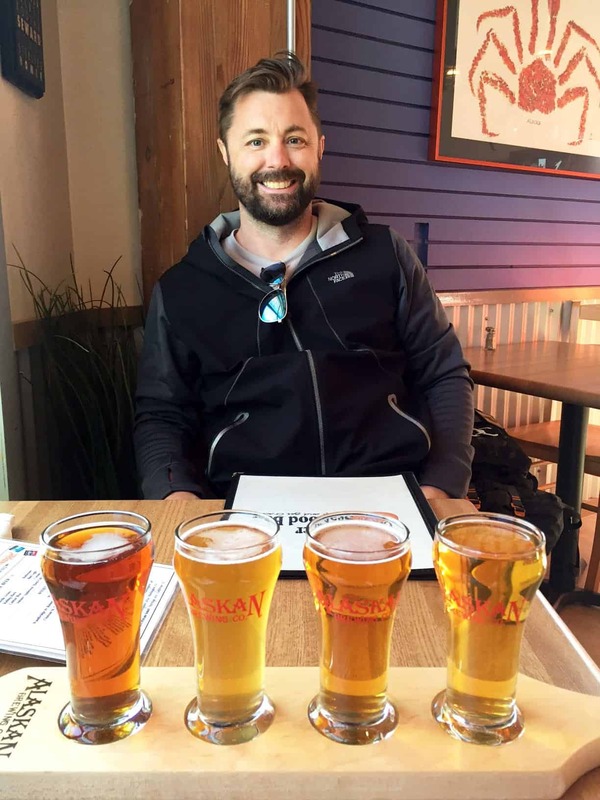 This is one reason why one day, I’ll go on another Alaskan Cruise… there is just too much to do on one trip. Skybridge and Ziplining. While I could have passed on the zip line (you can do that anywhere) the Skybridge would have been amazing. 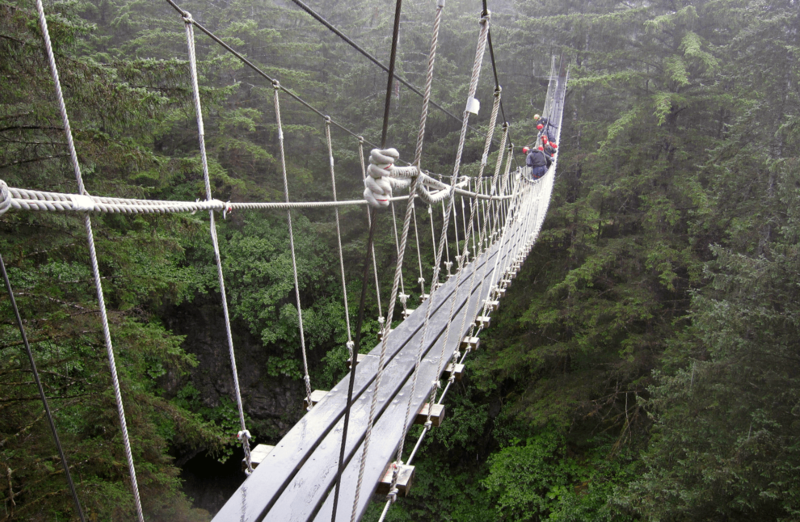 The scenery surrounding it would be well worth the price to visit these unique suspension bridges. Misty Fjords Flightseeing. We originally passed on this excursion due to the price but were sad we did. The Flightseeing option to see the Misty Fjords National Monument was the highlight for most other cruise passengers and often ranked as one of the top things to do in Ketchikan, Alaska on a cruise. You sore high above the mountains and get a bird’s eye view of glacially carved cliffs and wildlife. The only way to see some of these sights is by a float plane, so it’s the exact definition of untouched. Great Alaskan Lumberjack Show. This show was actually one of the least expensive excursions offered on the cruise so I’m still kicking myself for missing it. It’s located right on the pier of the cruise ship so it’s a short walk and includes a covered heated pavilion in case the weather is really bad. The Lumberjacks put on a great show and this would also be a great family-friendly option. Totem Poles. 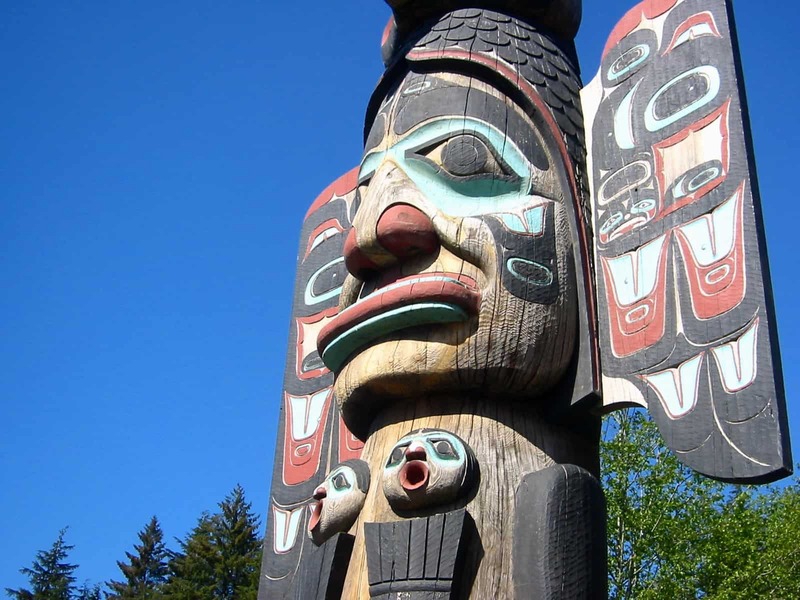 Visiting the totem poles is another inexpensive activity to do in Ketchikan. 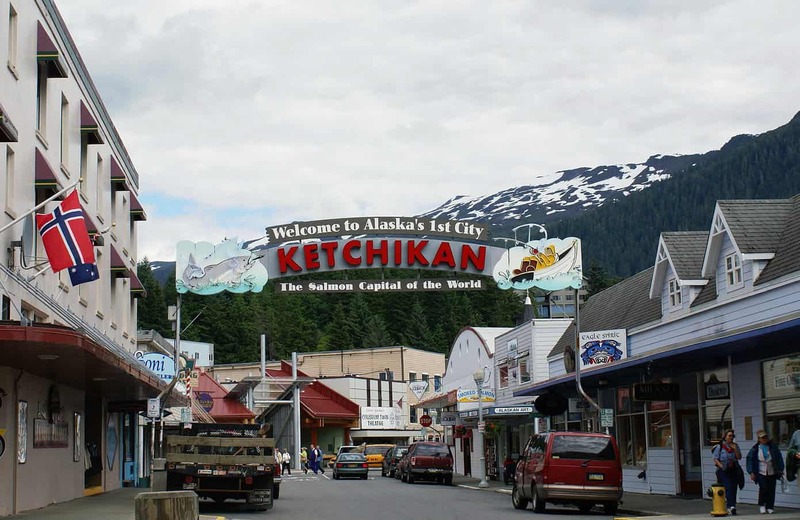 Ketchikan is known for the totem poles and rich history of what they are and why they are there. I truly regret not being able to see these iconic landmarks. If you have any questions about an Alaskan Cruise or what to do in Ketchikan, I’d love to hear from you! I’ll be happy to answer any questions I can! Cruising to Alaska! Part Four: Skagway! 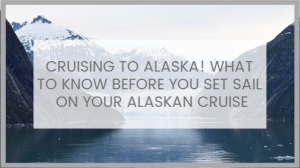 What to Wear on an Alaskan Cruise!